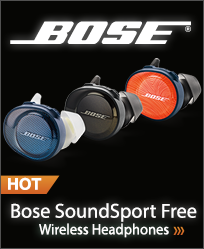 A user-friendly tuner that provides convenient tuning functions and a high visibility, two-line display. Uses Yamaha�s new HiFi component design that matches the A-S500 Integrated Amplifier. 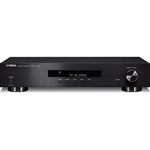 Affordable stereo receiver combining ToP-ART technology and ART Base chassis construction for crisp, clean sound. Advanced features include continuously variable loudness control, Pure Direct, along with Yamaha iPod dock connection and a 40-station AM/FM for great music enjoyment. Superior sound stereo receiver combining ToP-ART technology and ART Base chassis construction provide for crisp, clean sound. Advanced features include continuously variable loudness control, Pure Direct along with Yamaha iPod dock connection, SIRIUS Radio Ready, 40-station AM/FM and zone 2 control gives an assurance of total music enjoyment. The BB50-S offers a budget solution for less demanding installations. 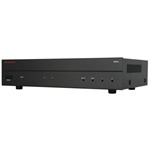 This amplifier includes the necessary features needed for flexible, reliable custom installation. Custom friendly features include multiple turn-on modes, independent level controls for each channel and pass through outputs. 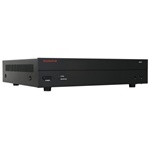 The BB275 is a two channel amplifier that utilizes discrete high current designs, which make it ideal for installations that require multiple speakers to be connected to one amplifier. Yamaha introduces a new, superior approach to analog amplifier design. This high performance amplifier inherits the high sound quality design of the A-S2000 and brings out the best of other components in the system. Yamaha Introduces a New, Superior Approach to Analog Amplifier Design. This high performance amplifier with balanced inputs brings out the best of other components in the system.